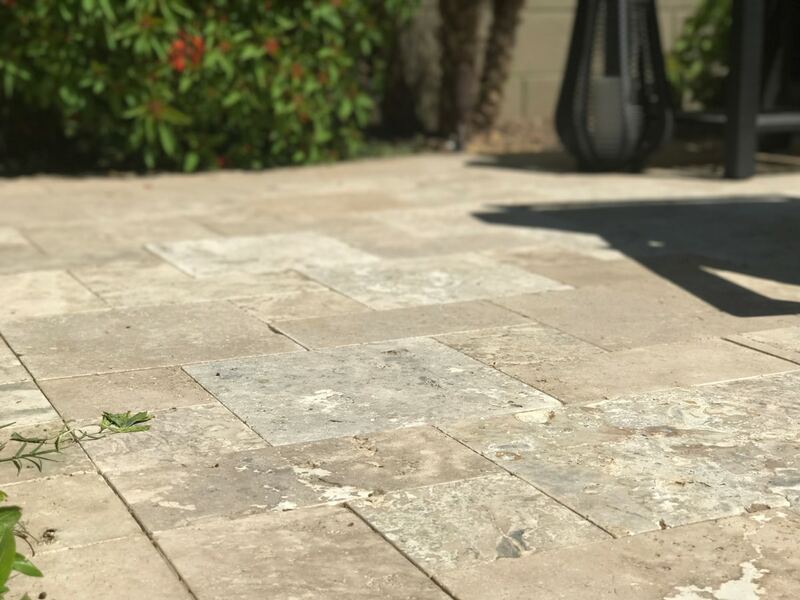 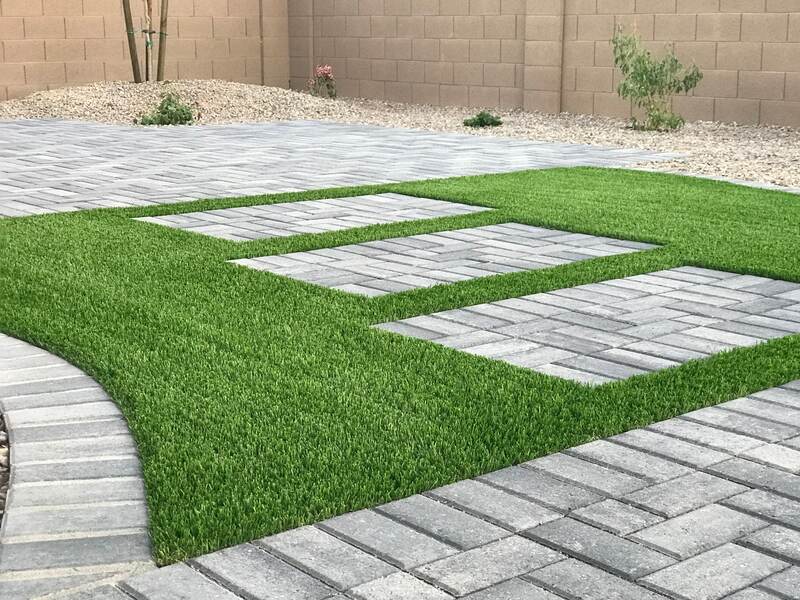 We draw from almost a decade of experience when putting together plans for your yard. 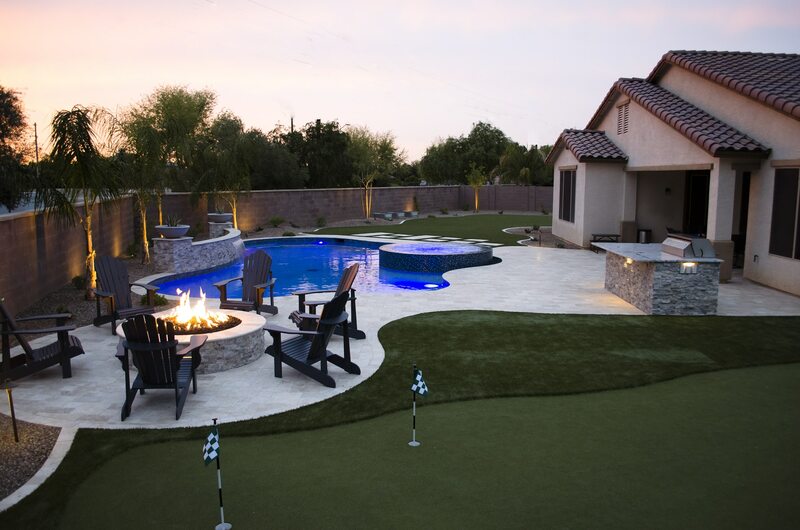 From freshening up outdoor areas to full new design & install, NuView can design an ideal landscape for your home. 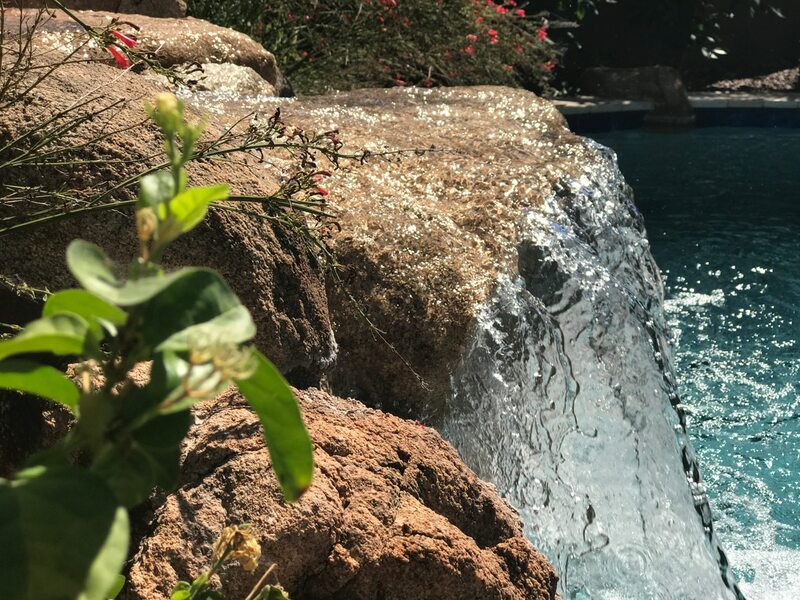 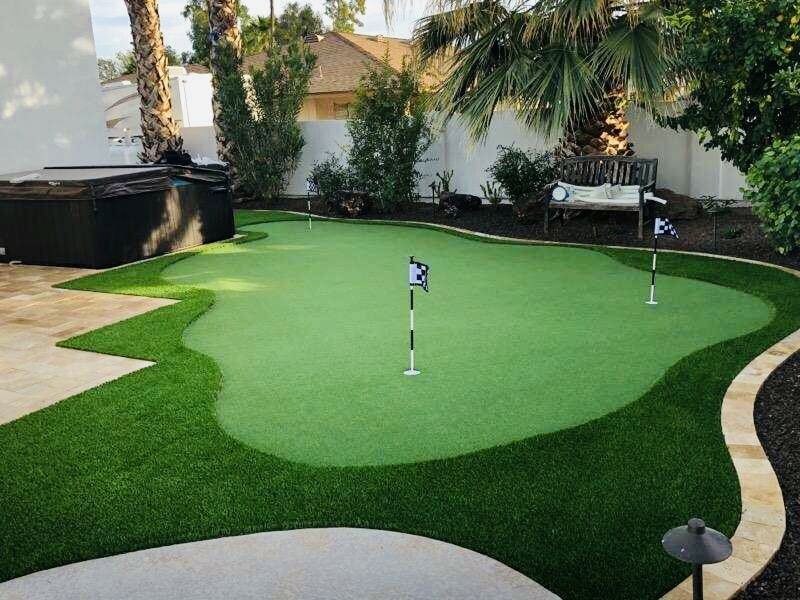 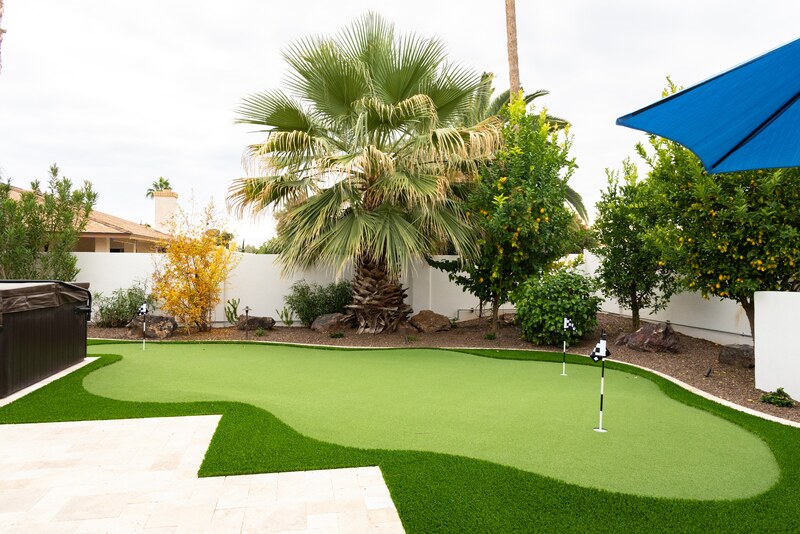 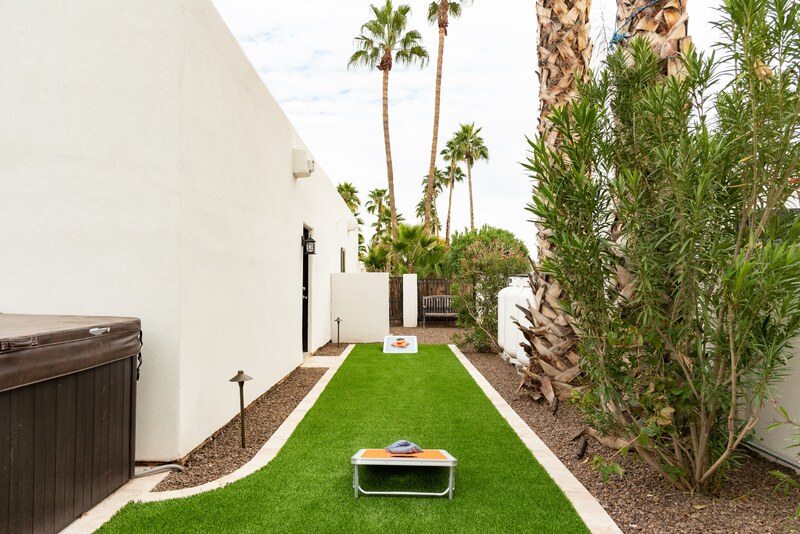 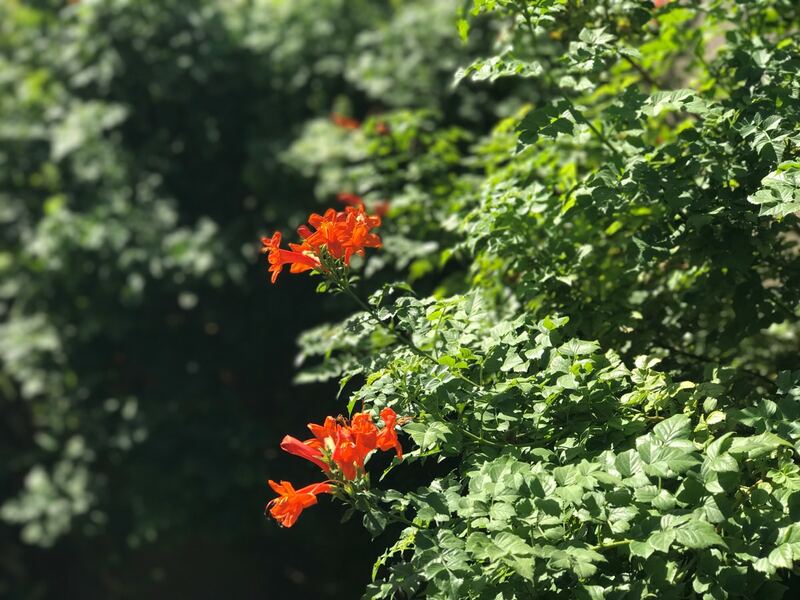 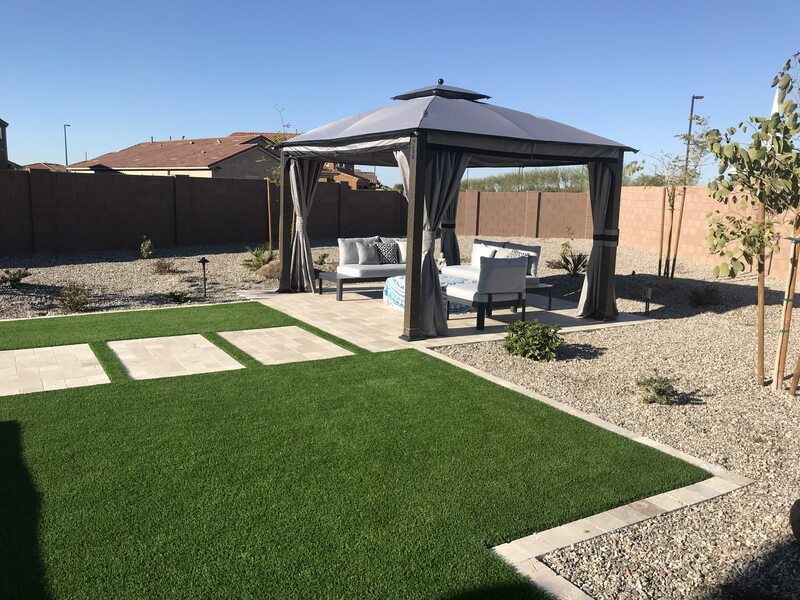 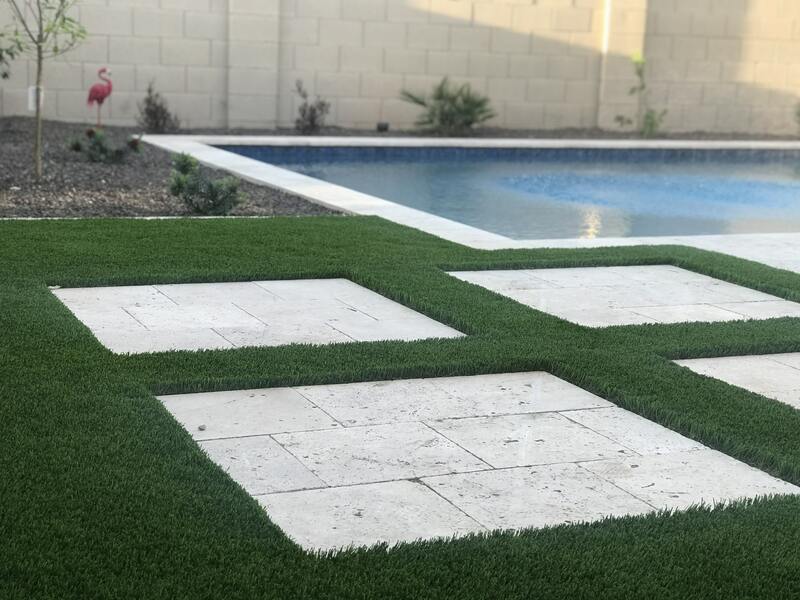 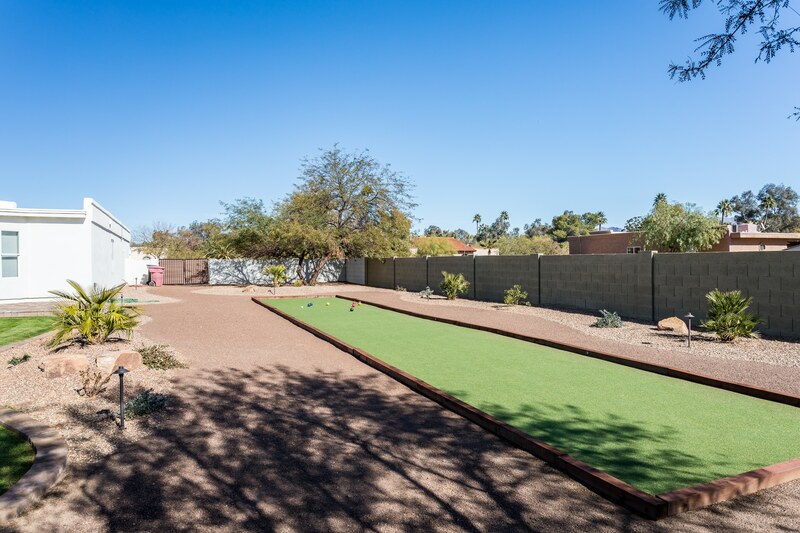 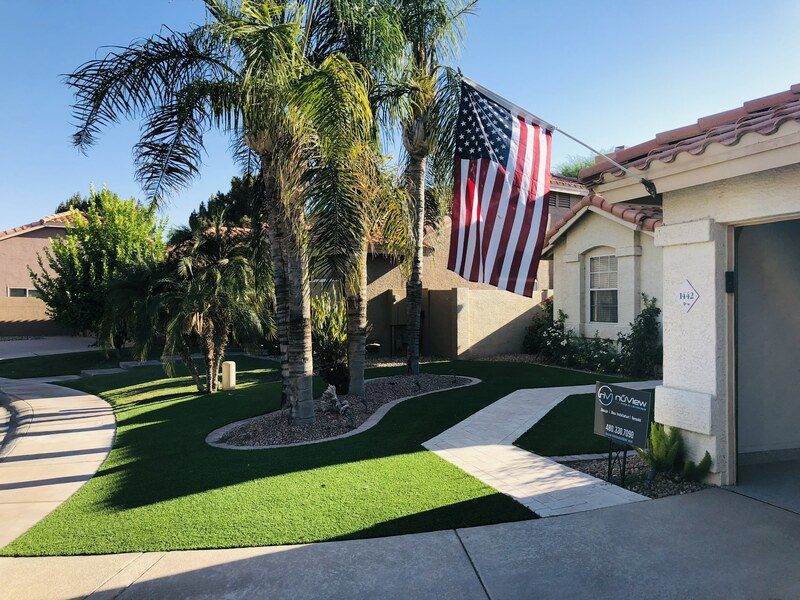 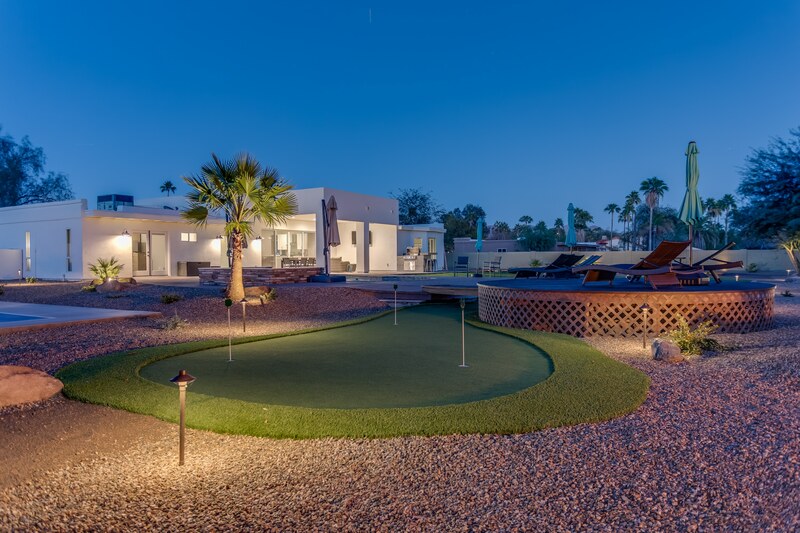 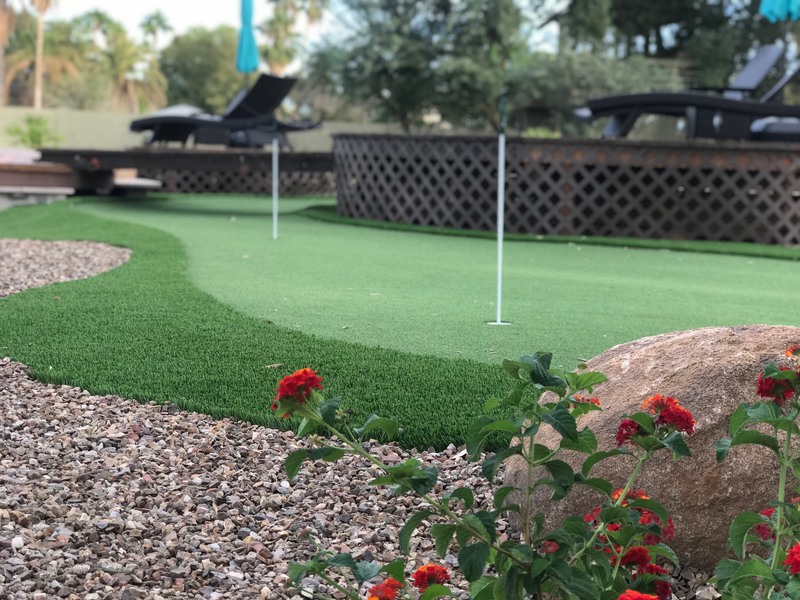 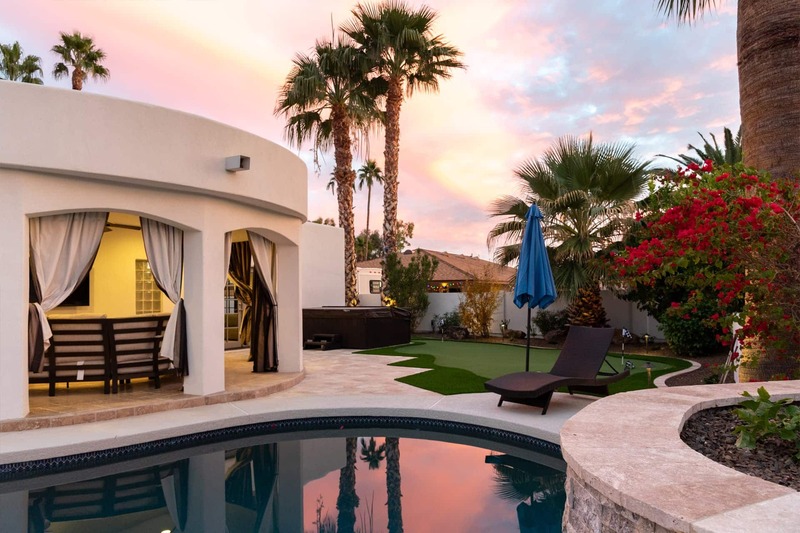 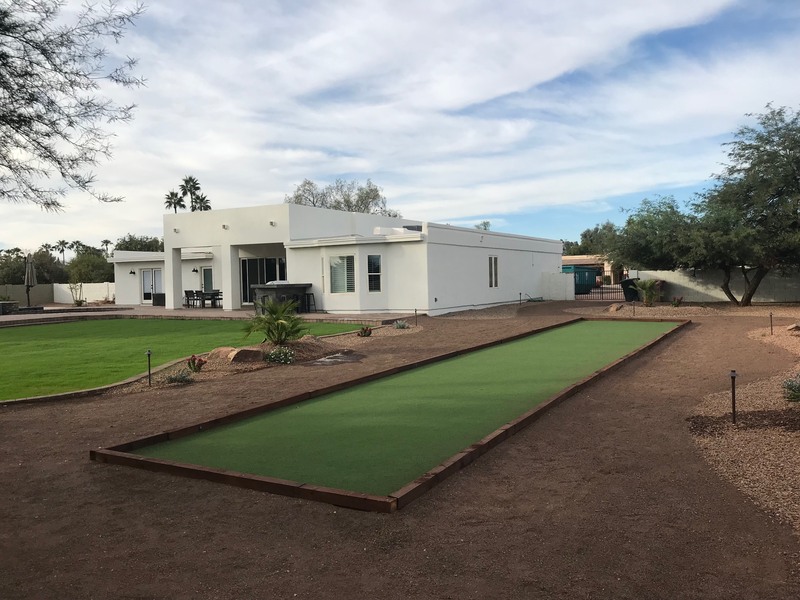 From artificial turf to low water use plants and shade structures, NuView can assist with designing a yard that looks great, while still being sustainable, affordable to install and easy to maintain. 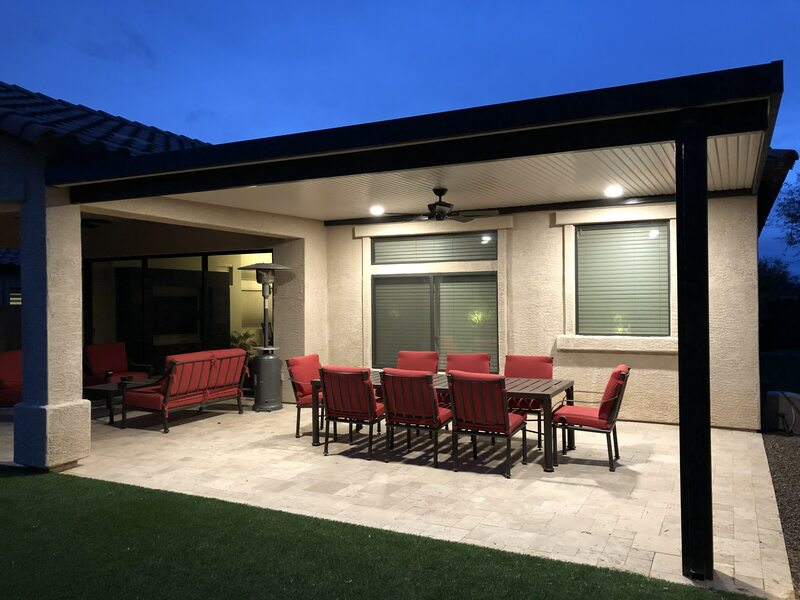 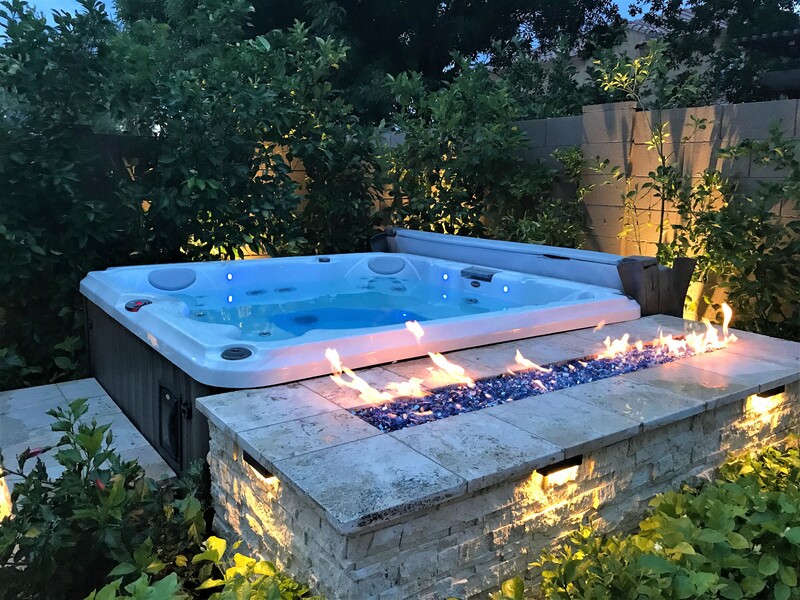 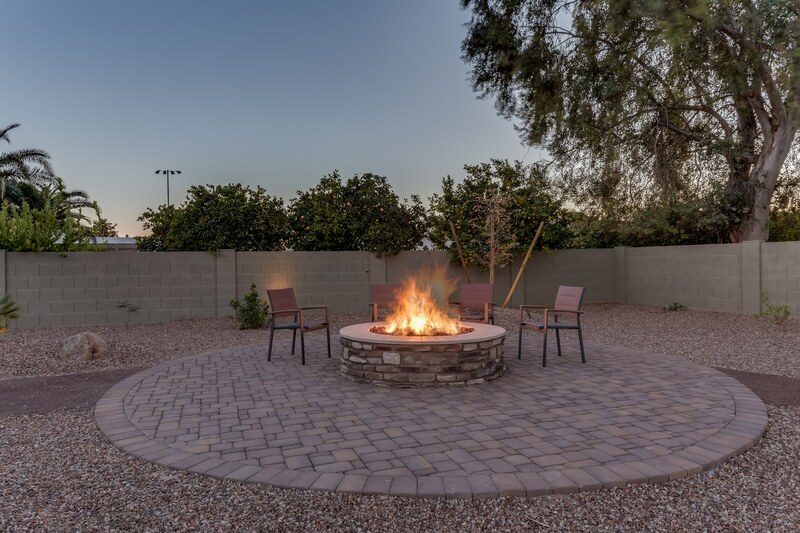 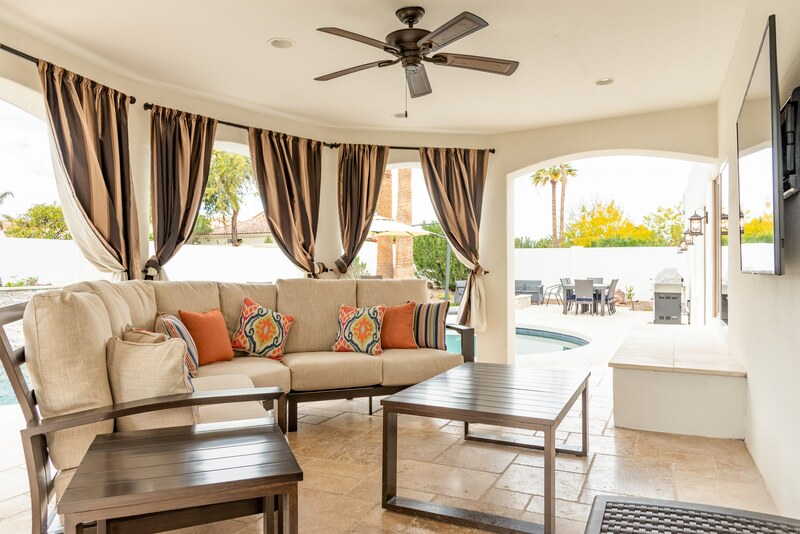 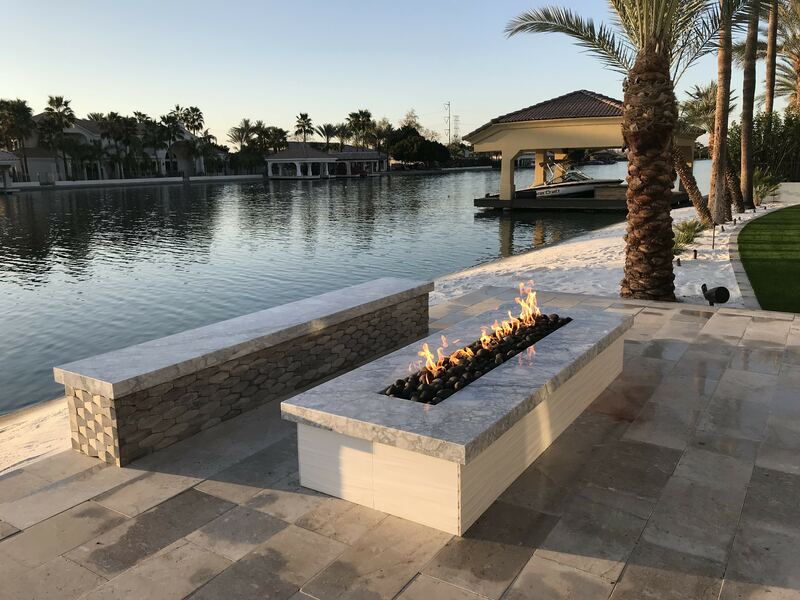 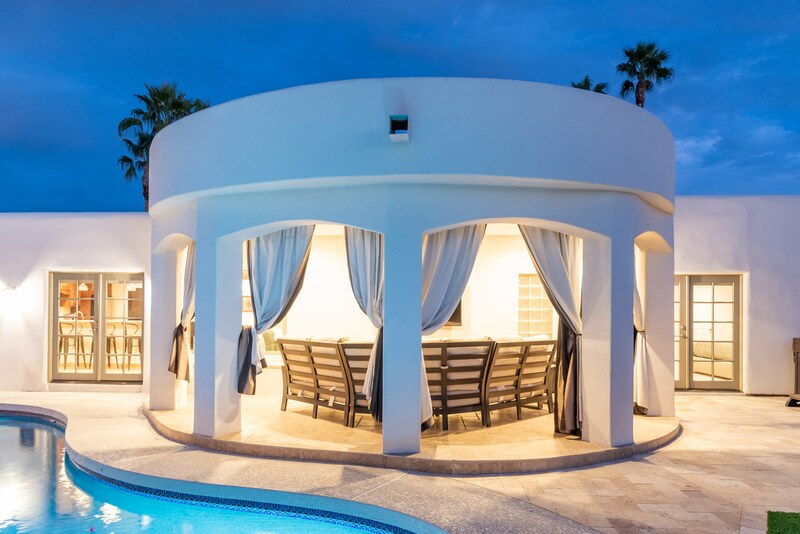 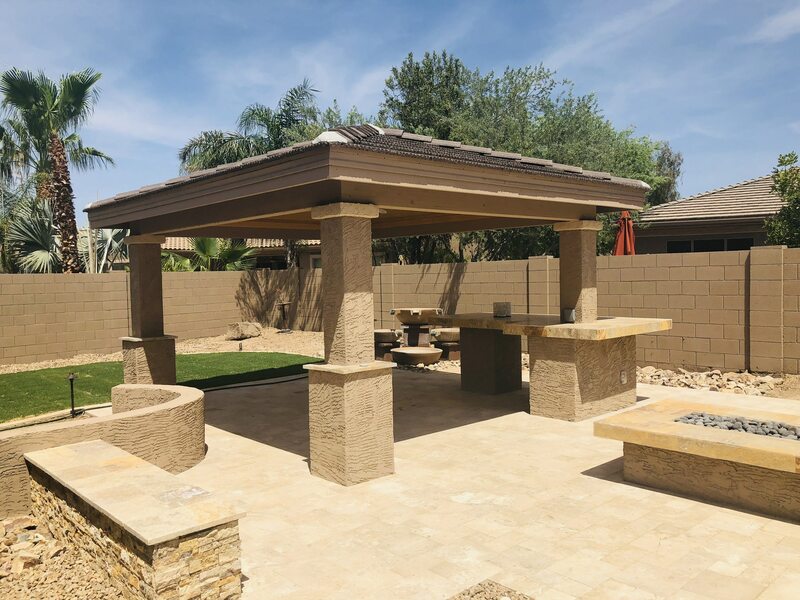 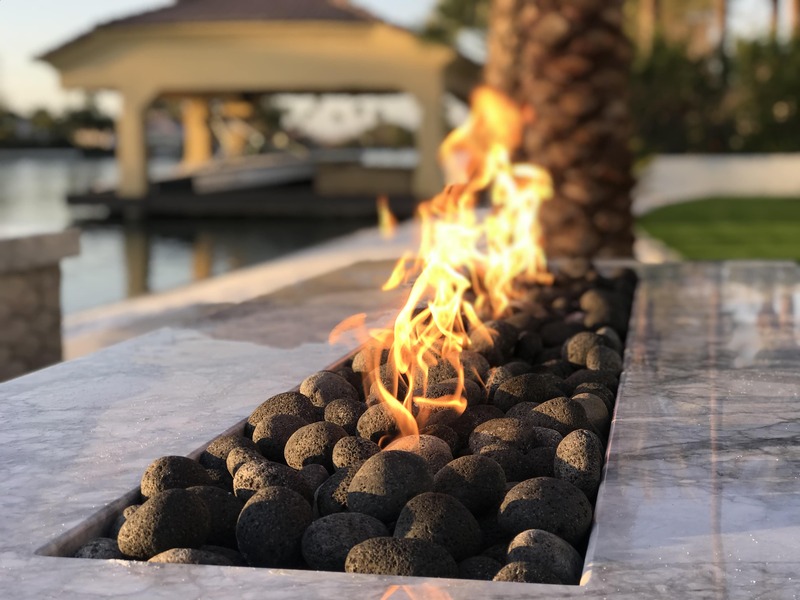 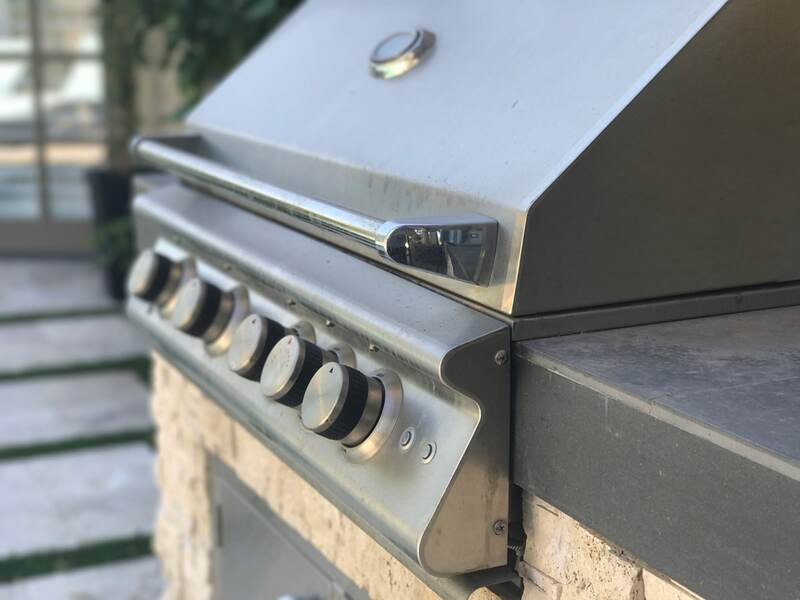 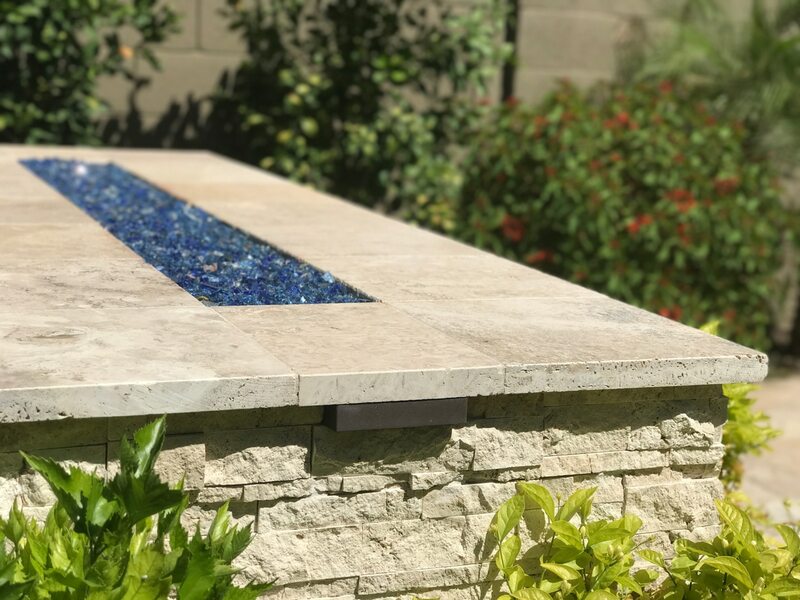 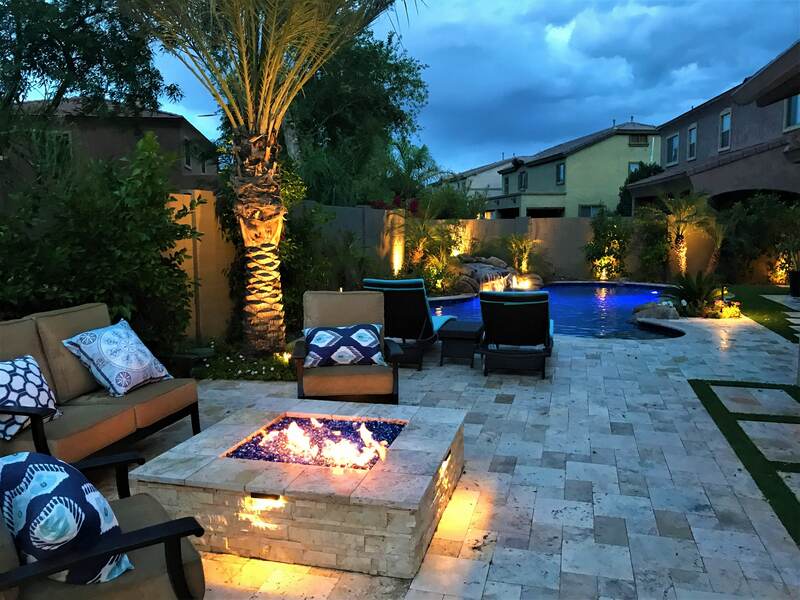 Many times homeowners simply are looking to upgrade their existing yard with a custom firepit, built in gas grill, gazebos, shade sails, and a number of other easy additions that can make your yard exciting again. 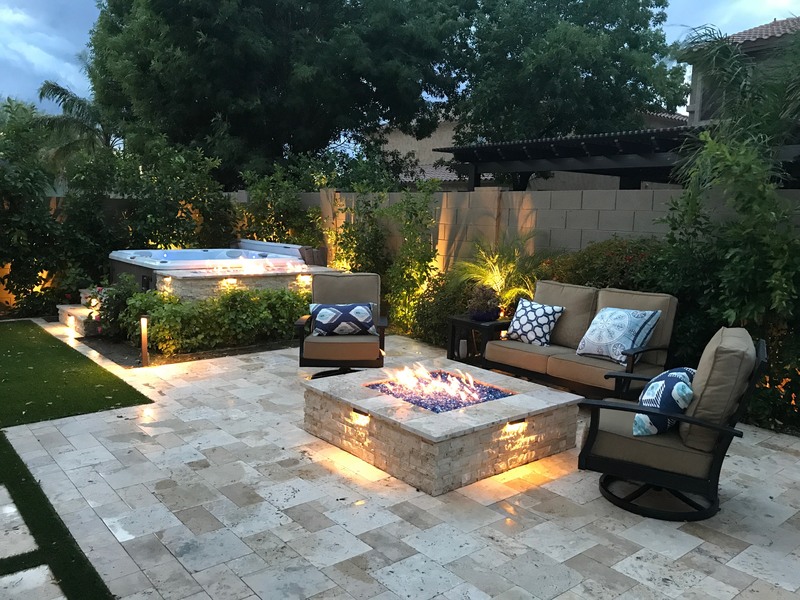 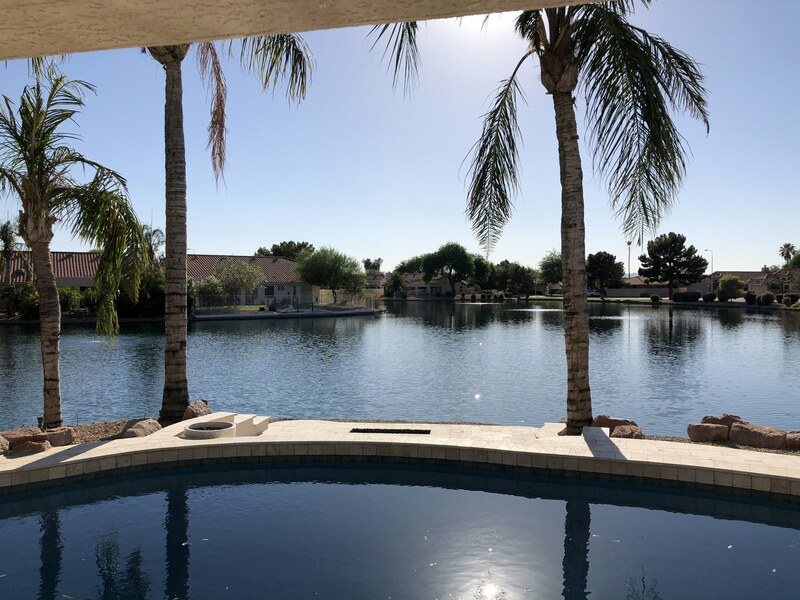 To come up with a unique plan for your home, please contact Shawn Palmer, owner of NuView Outdoor.